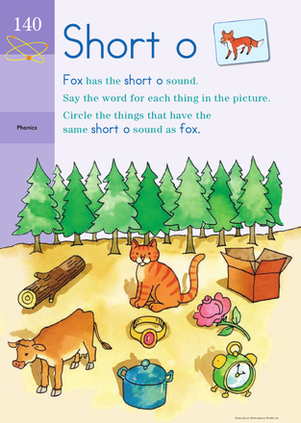 This worksheet will give your kindergartener practise with the sound of the short o, as heard in the word fox. 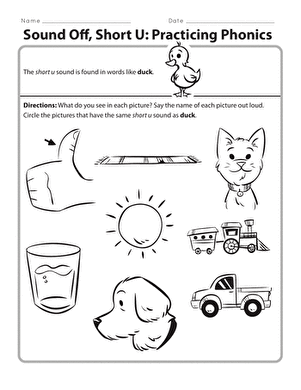 To complete this worksheet he will need to say the word for each picture out loud, decide if it has a short o, and then circle each picture that has that sound. 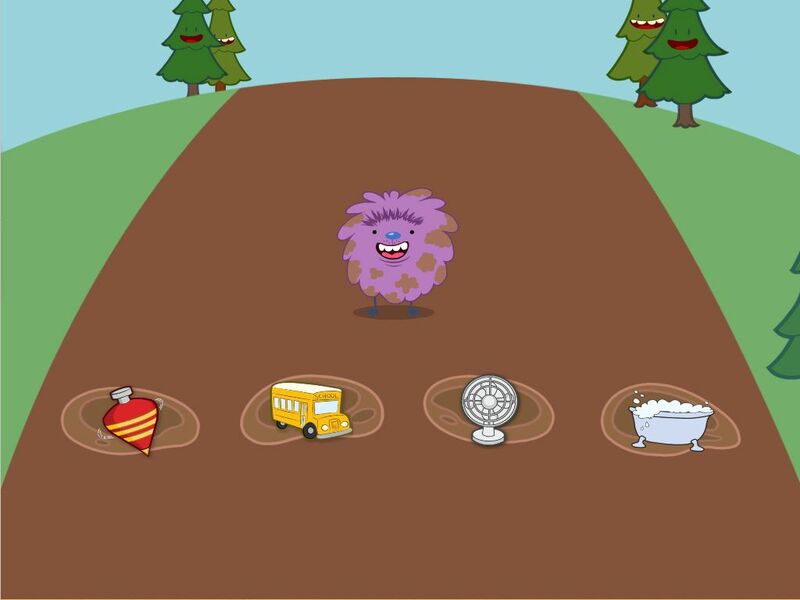 Kids click on mud piles that have the short O sound in them. 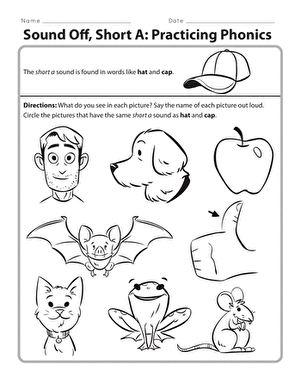 This worksheet will give your kindergartener practise reading the short i. 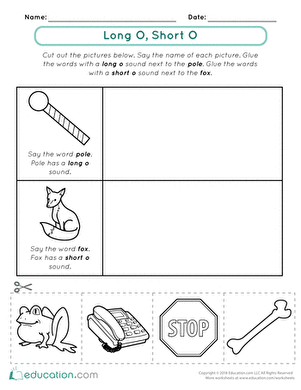 This worksheet will give your kindergartener practise reading the short e.
This worksheet will give your kindergartener practise reading the short u.
Emergent readers practise distinguishing between long O and short O sounds with this cut-and-paste activity. 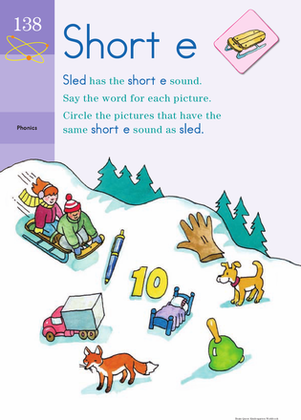 This printable will flex your kid's reading skills through phonics. 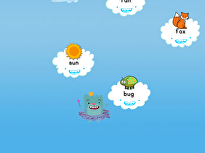 Catch clouds and practise vowels in this matching game that works on short O words. 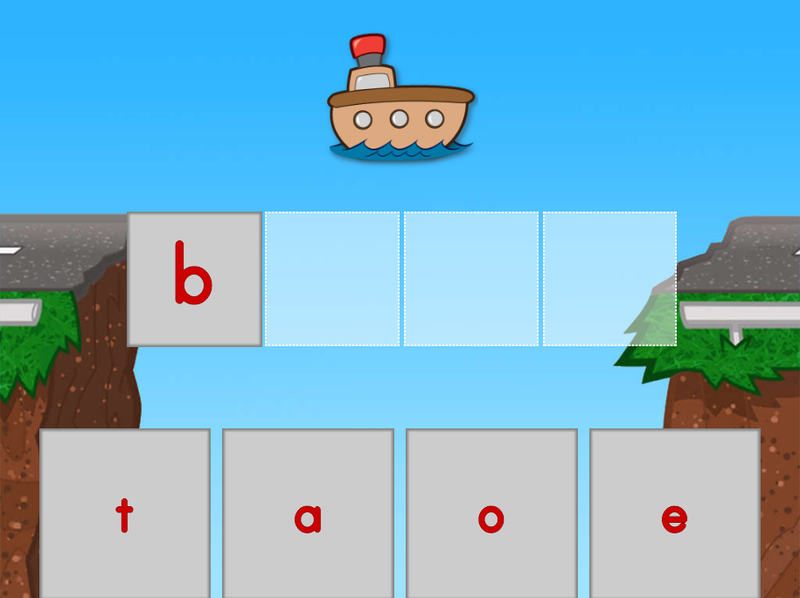 Tackle short vowel sounds with this phonics worksheet. 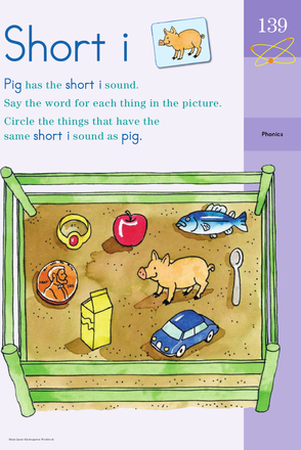 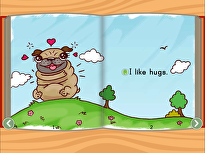 Your little reader will sound out the sight words and identify the ones with a short vowel. 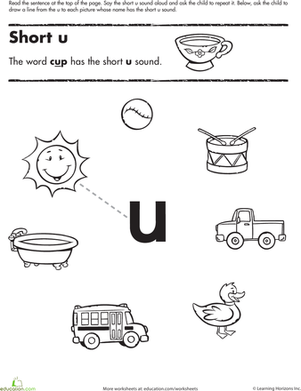 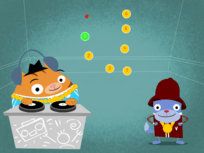 Kids practise short vowel sounds as they draw lines to pictures with the short u sound.